Epistory - Typing Chronicles and Forced Showdown - 32 bit installers, if have someone? 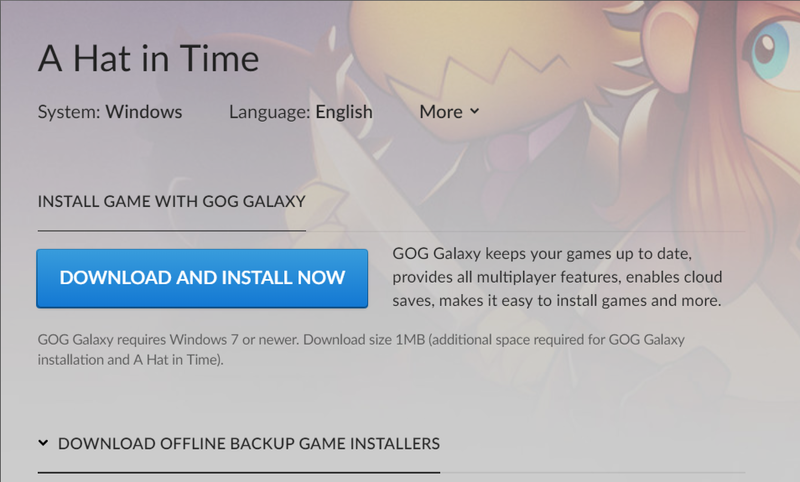 Is there any chance to get the gog installer for mac for "A Hat in Time" and its DLC "Seal the deal" ? In any cases, thank you very much already for supplying all those games ! Haha, you're right... The game is a native unreal engine port though, and on steam... i don't understand why it's not on GOG, but hey nevermind, thank you for checking it out !